Orange, founded in 1968 by Clifford Cooper in London, have been at the forefront of UK valve guitar amplification for over 40 years with their striking orange good looks, ‘pics only’ design and fantastic British valve tone. 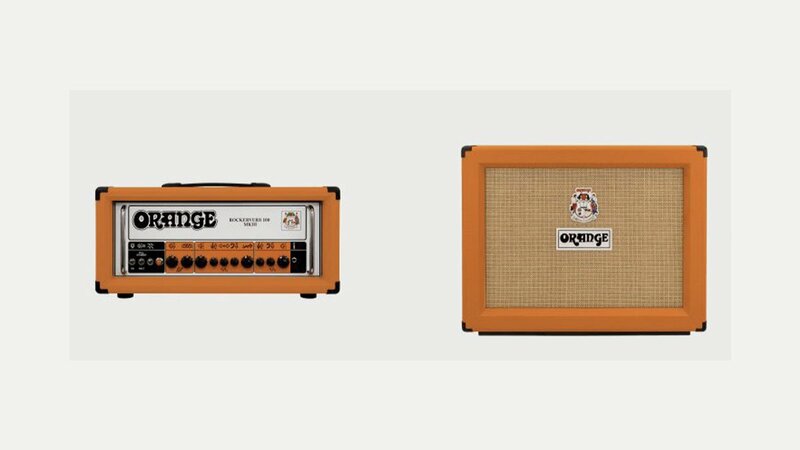 Orange cabs stand out on stage and their amps are showcased by a huge variety of international acts across the music spectrum including Prince, Bloc Party, Wolfmother, My Chemical Romance and Slipknot. Orange guitar amplifiers contain fantastic variety in their range and high quality components. The amps are still largely manufactured in the UK (as well as China and the US) allowing Orange to maintain a level of quality control and consistency that continues to push the brand forwards worldwide. Orange have several product ranges. One of their more recent successes, the Tiny Terror series, took the market by storm by giving huge tone in a compact and portable form. The Thunderverb Series is the flagship for Orange amp guitar heads, The Orange Thunder series provides the classic Orange combo at an incredible price, The Rocker and Rockerverb amps provide a little bit more gain and are used all over the world and the AD Series is used by acts such as Prince and are pure valve tone at its finest.